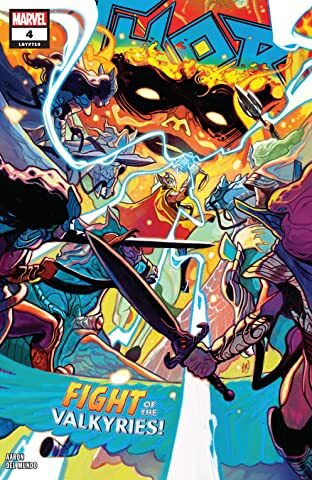 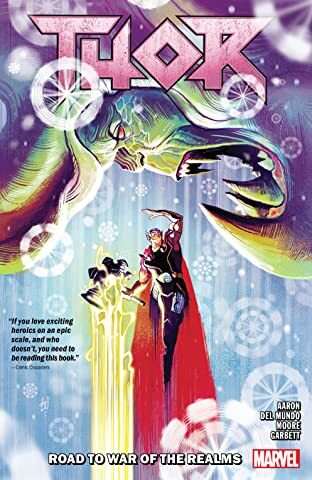 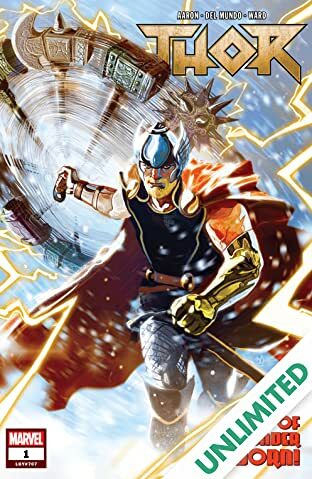 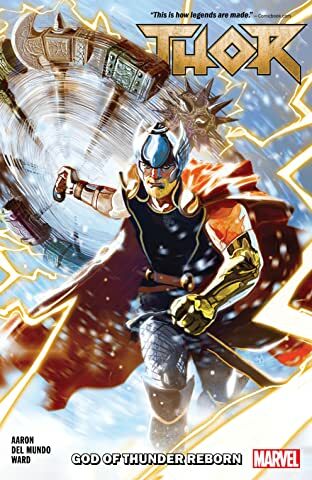 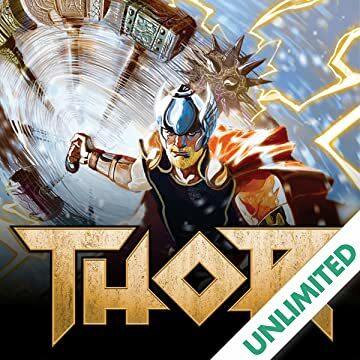 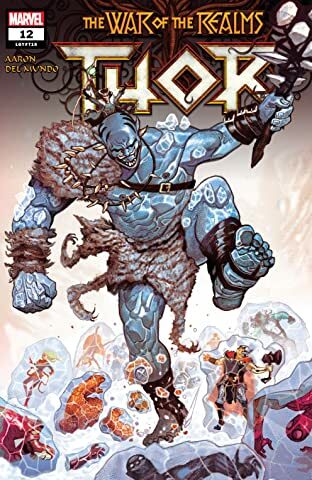 Collects Thor (2018) #1-6. 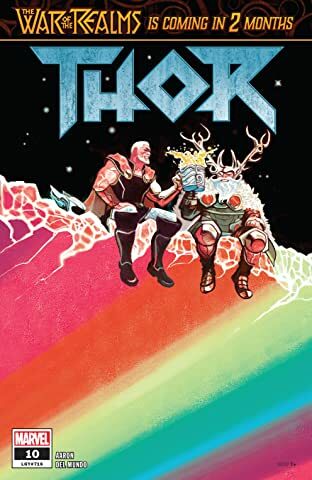 Thor Odinson regains his mantle — and with it, a wild new world of trouble! 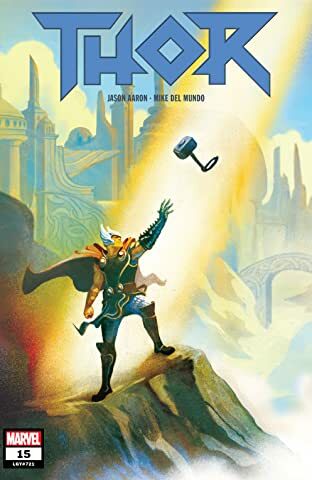 He may not have Mjolnir, but he has hundreds of new hammers! 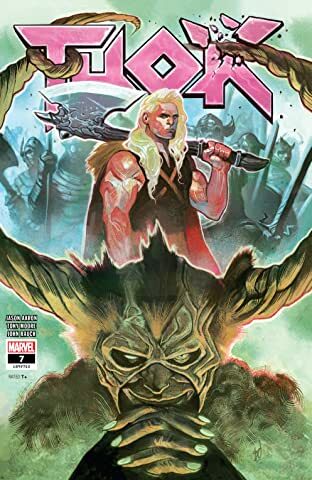 And he’s going to need every last one of them to stop the unstoppable Juggernaut! 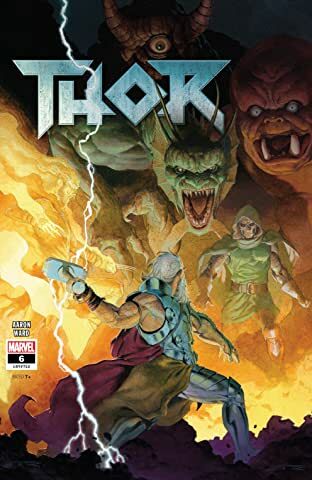 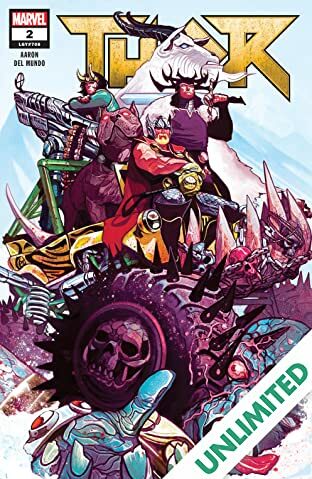 Then, the sons of Odin ride again as Thor is reunited with his long-lost brother, Balder, to face the fire goblin armies of the Queen of Cinders! 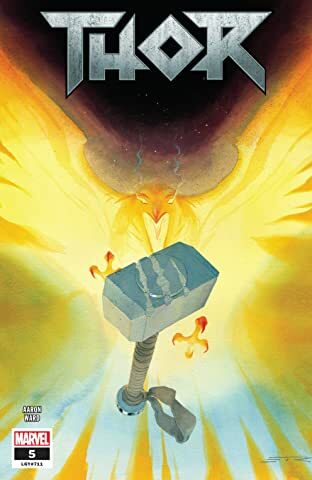 War is raging across the land of the dead — but might peace come from a marriage made in Hel? 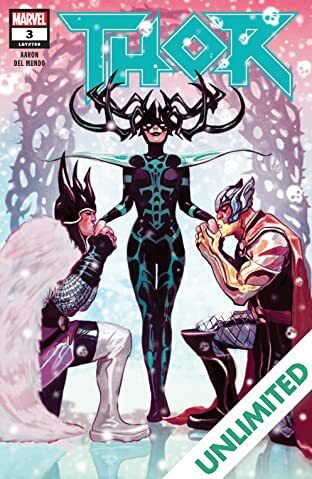 With Hela as the bride, which brother is going to be the lucky groom?! 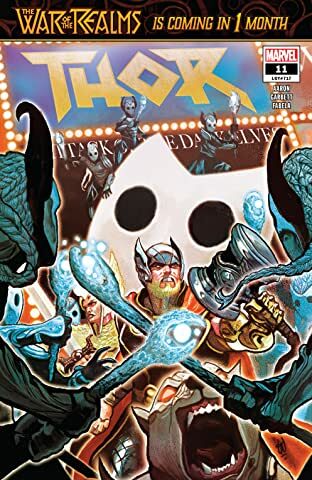 Plus: Loki! 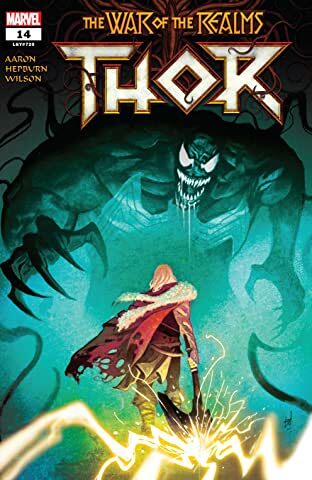 Thori the Hel-hound! 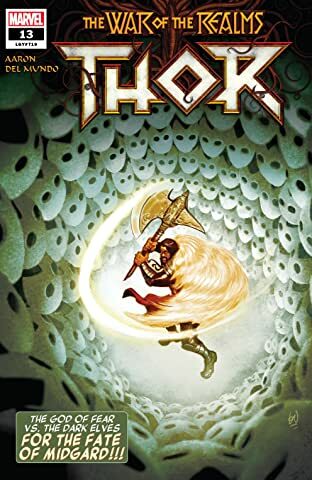 Skurge with a really big gun! 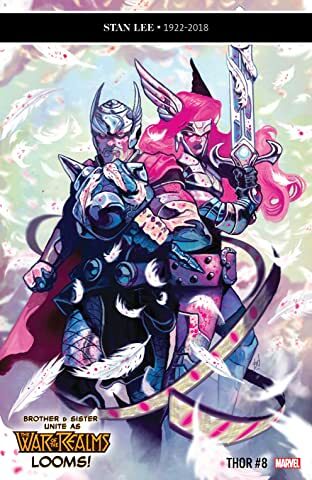 Valkyries! 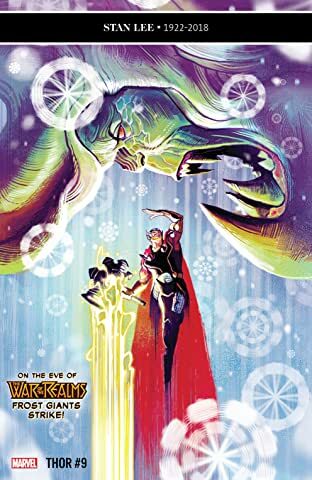 And in the far, far future, King Thor meets Old Man Phoenix…and takes on Doctor Doom at the end of time!